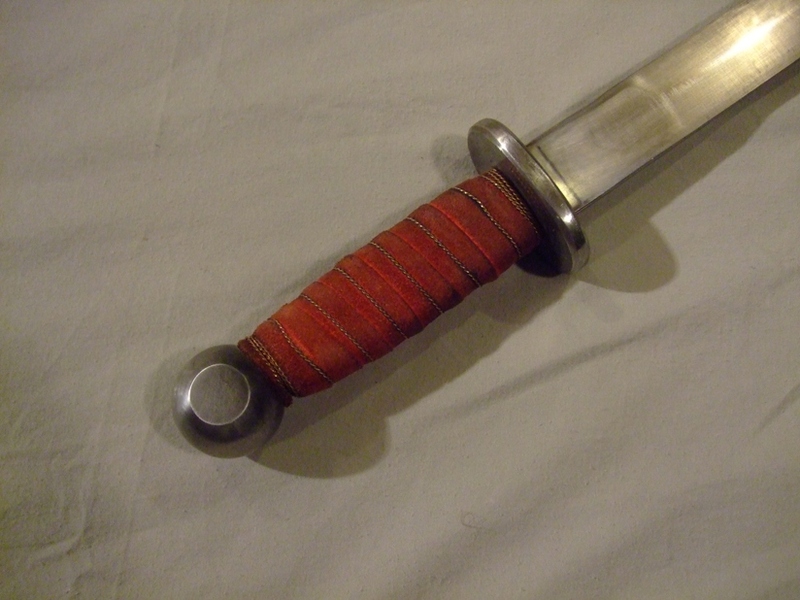 All swords are marked COSTUME or COMBAT. 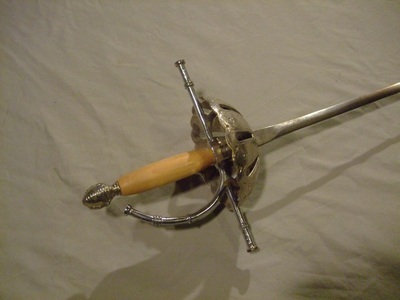 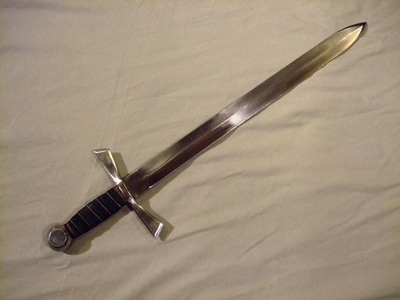 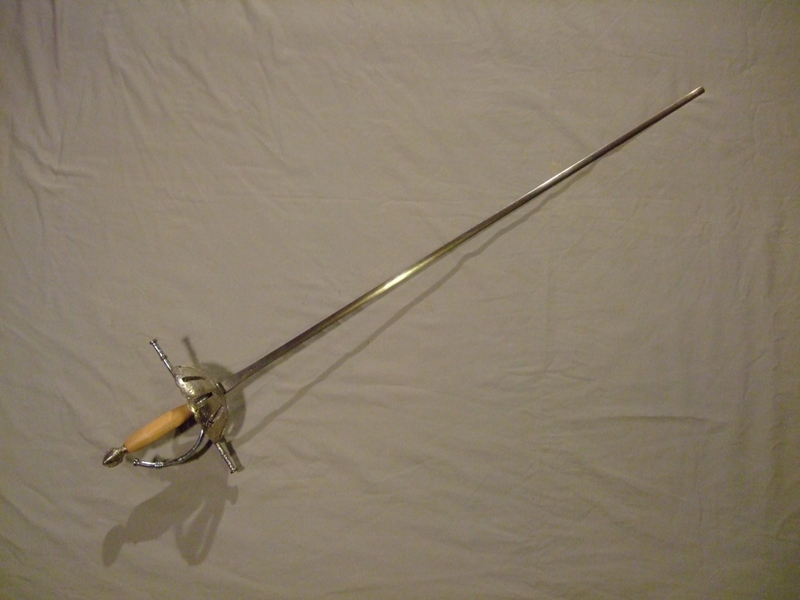 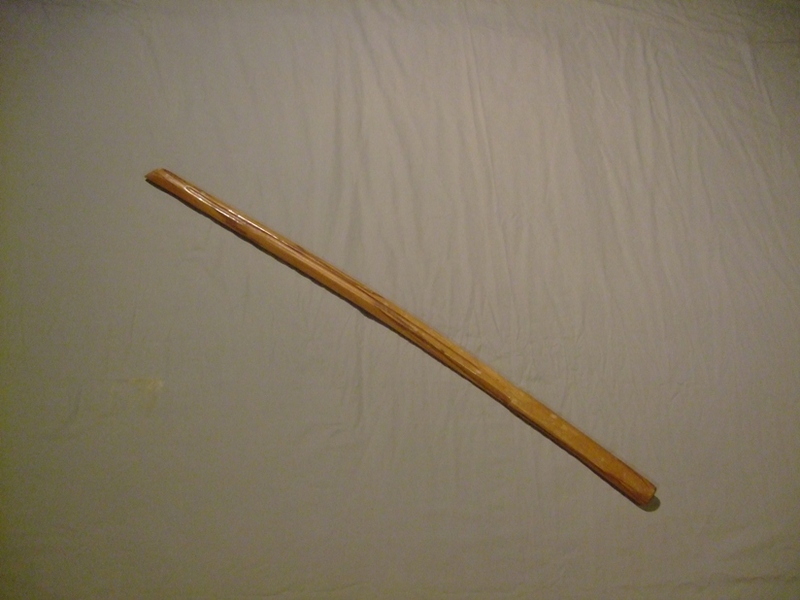 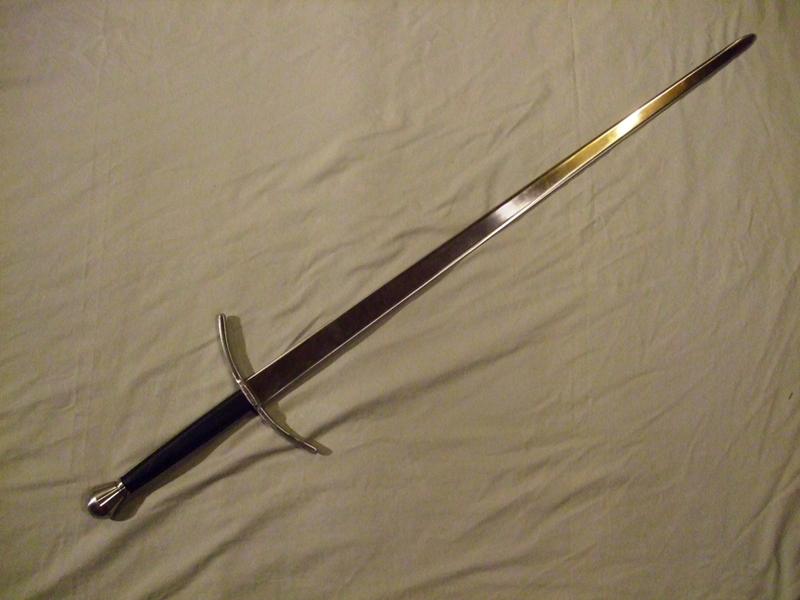 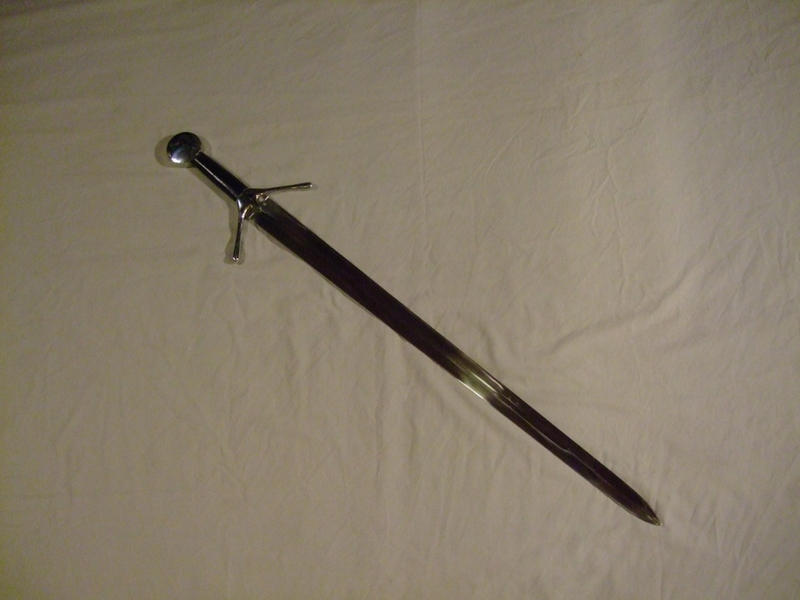 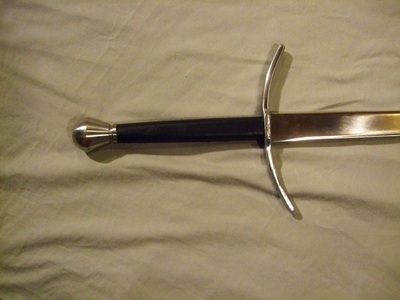 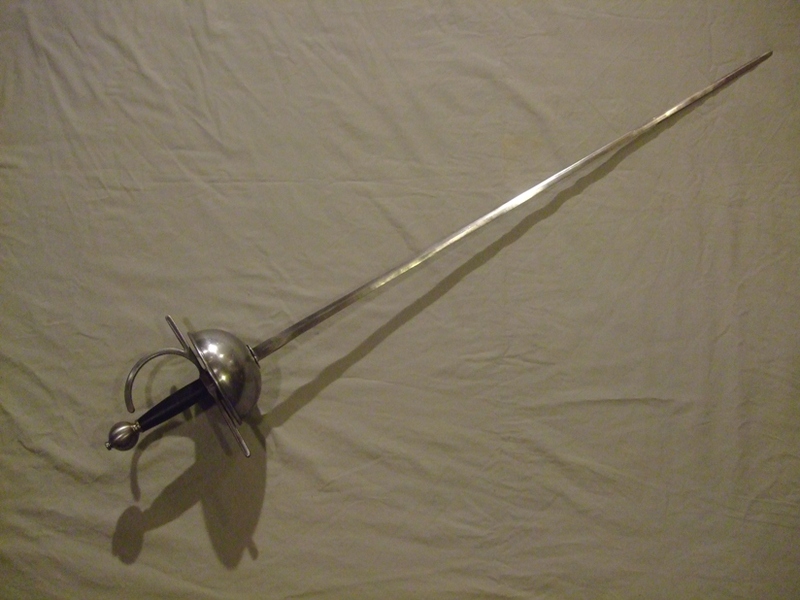 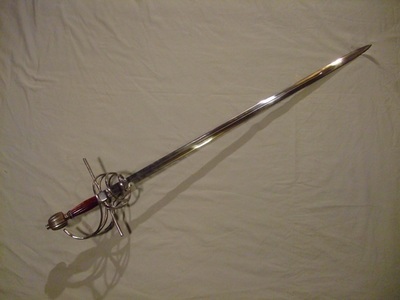 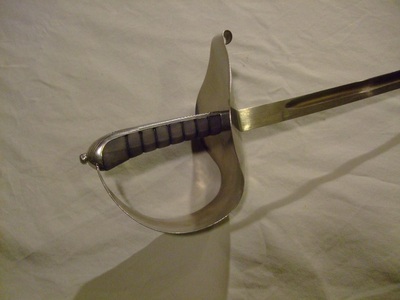 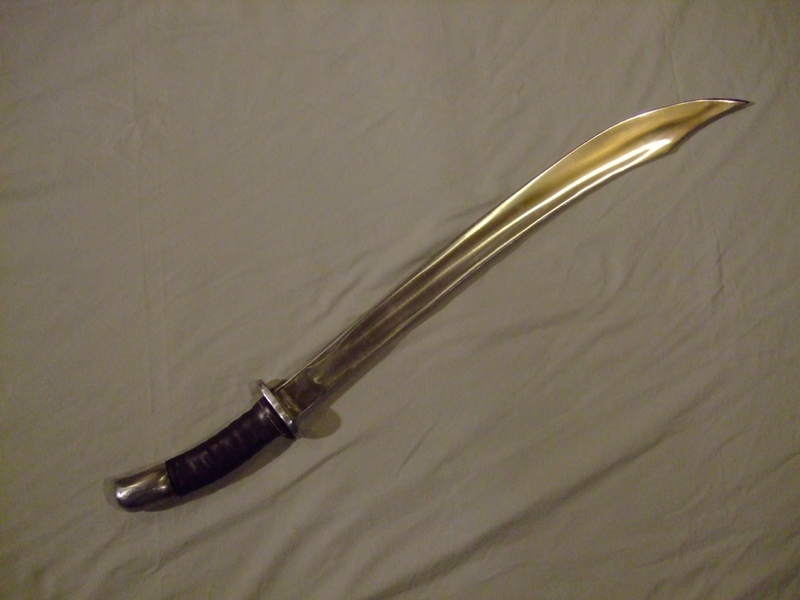 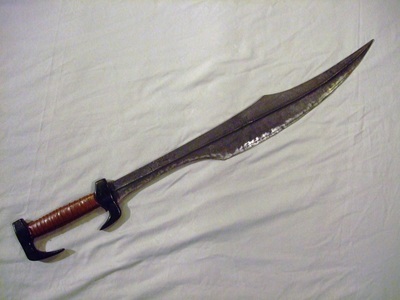 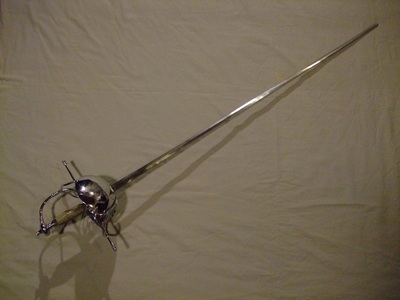 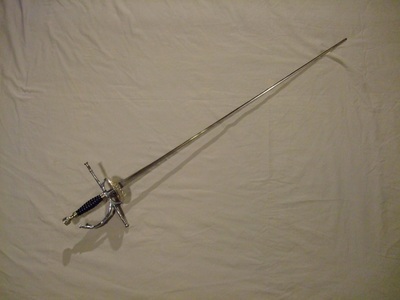 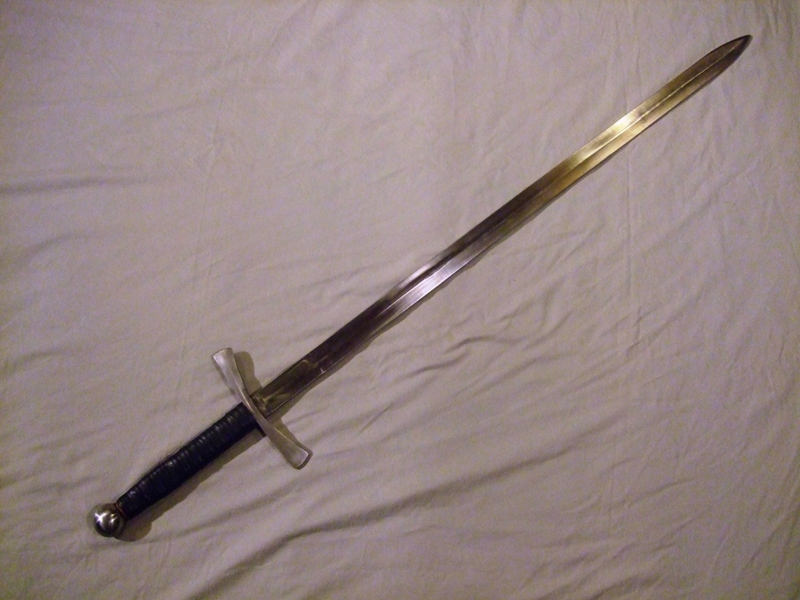 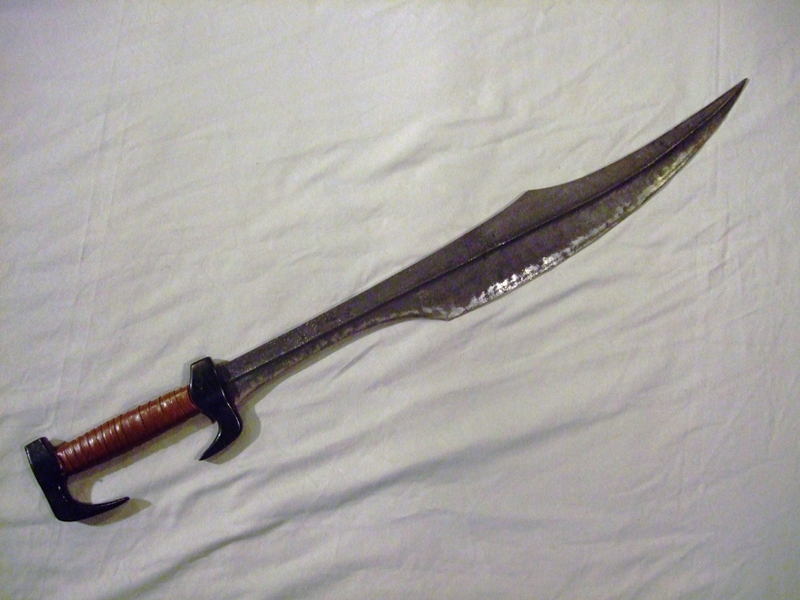 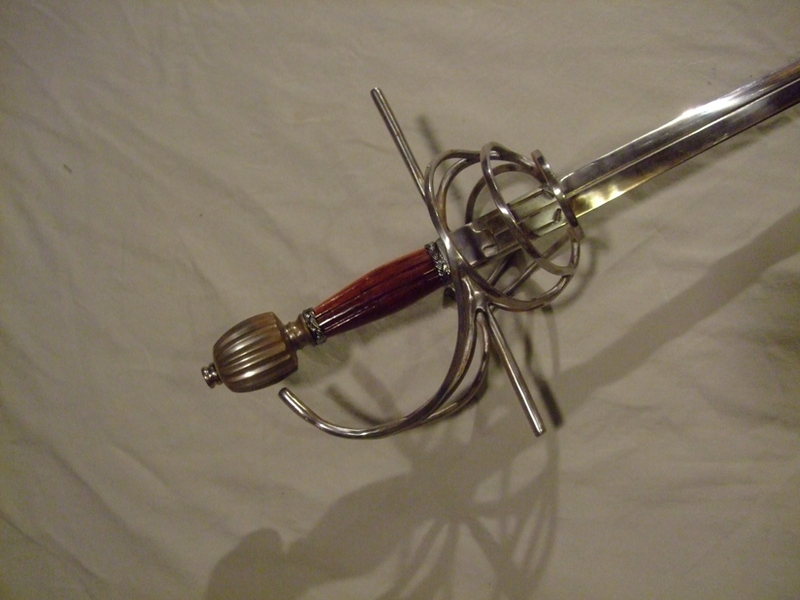 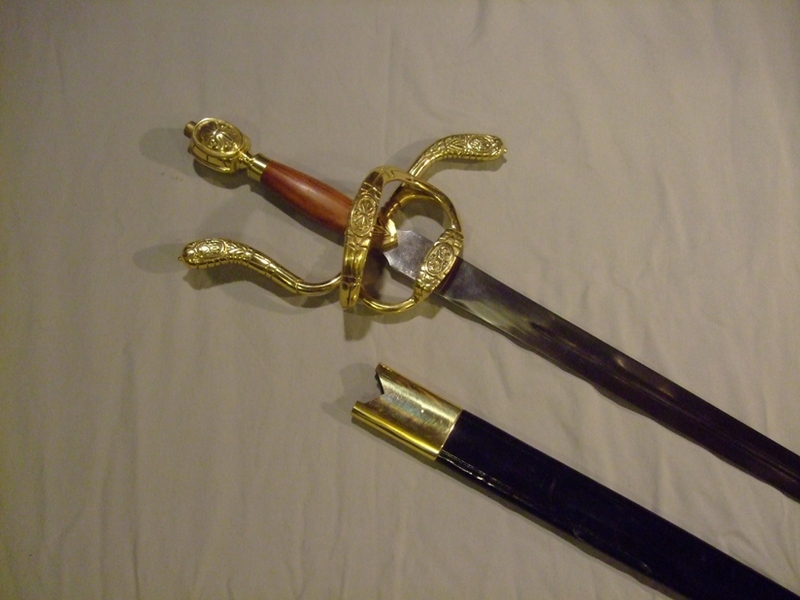 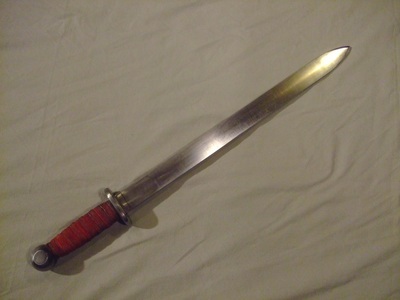 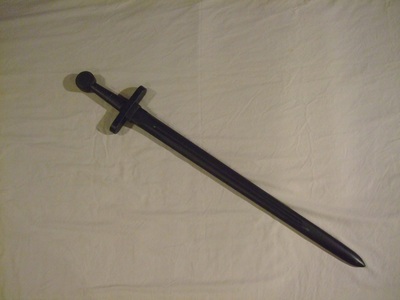 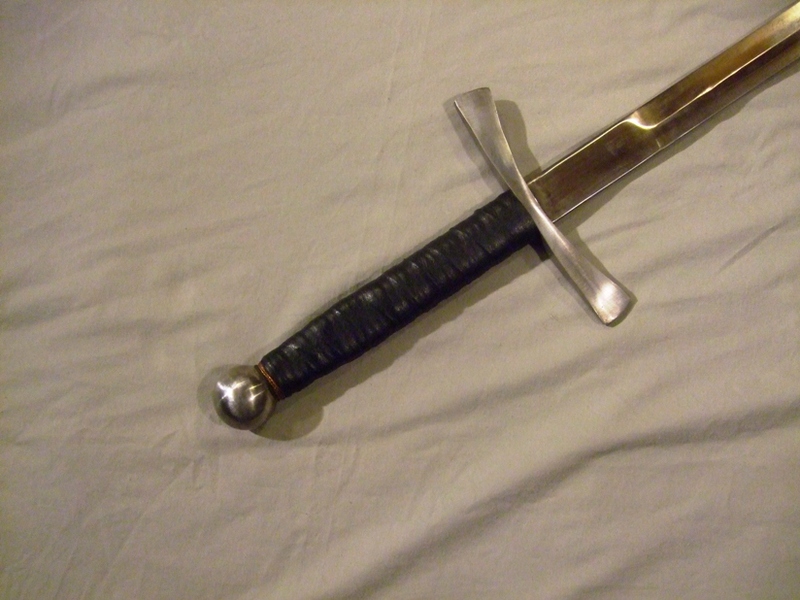 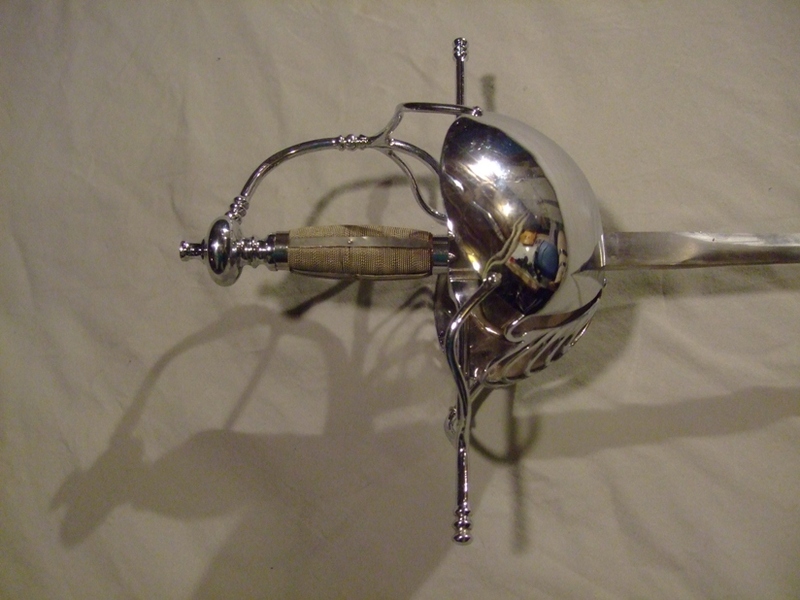 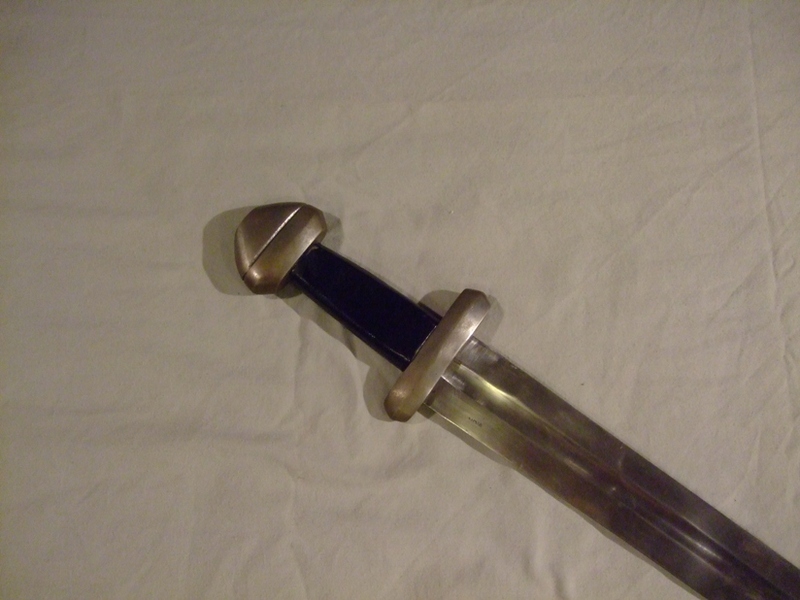 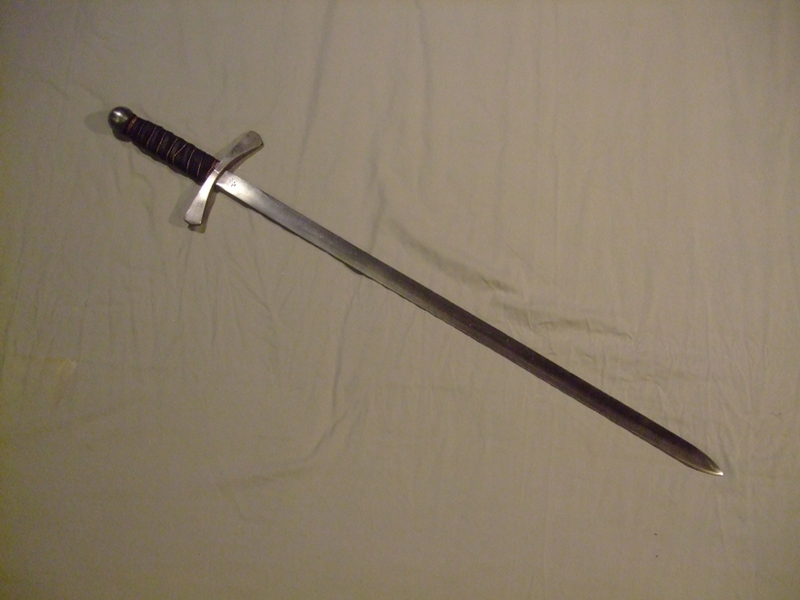 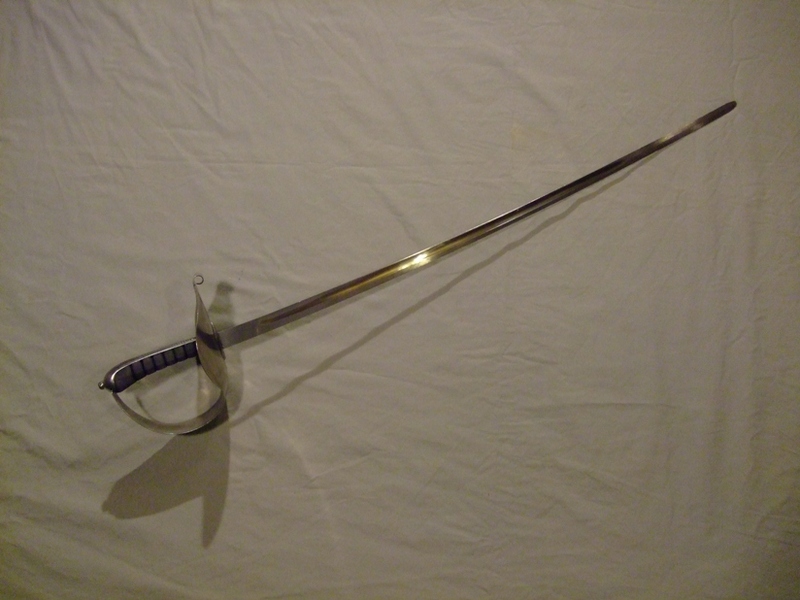 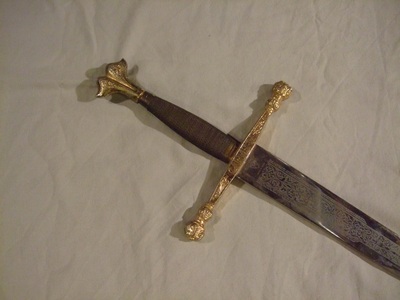 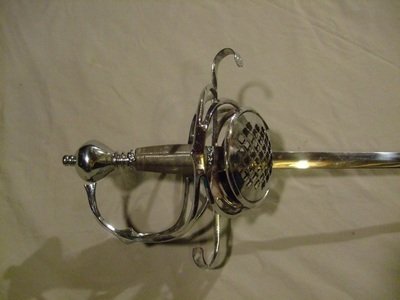 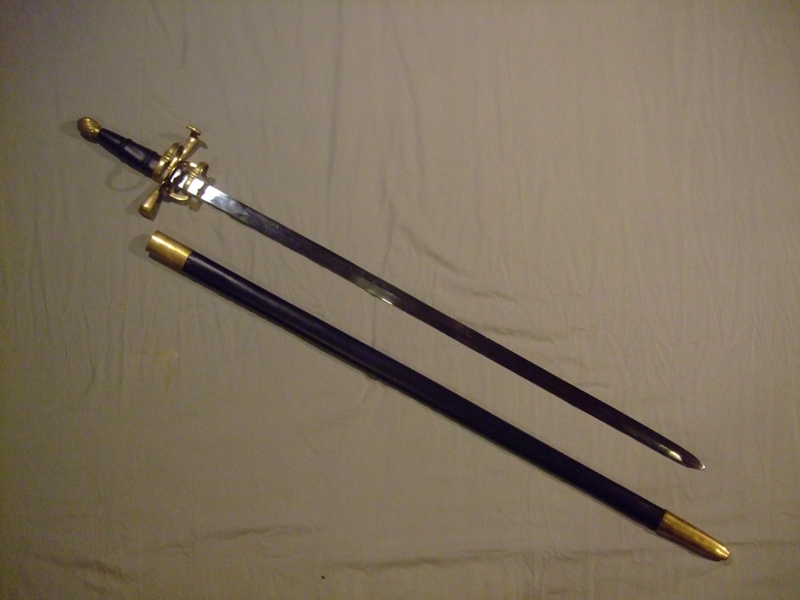 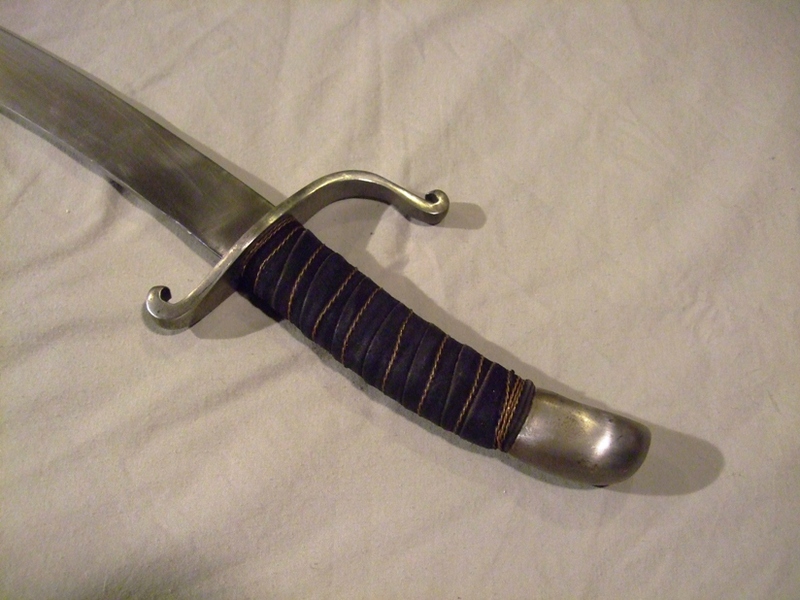 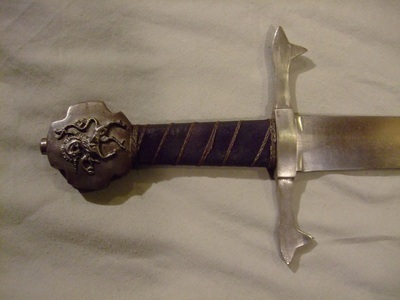 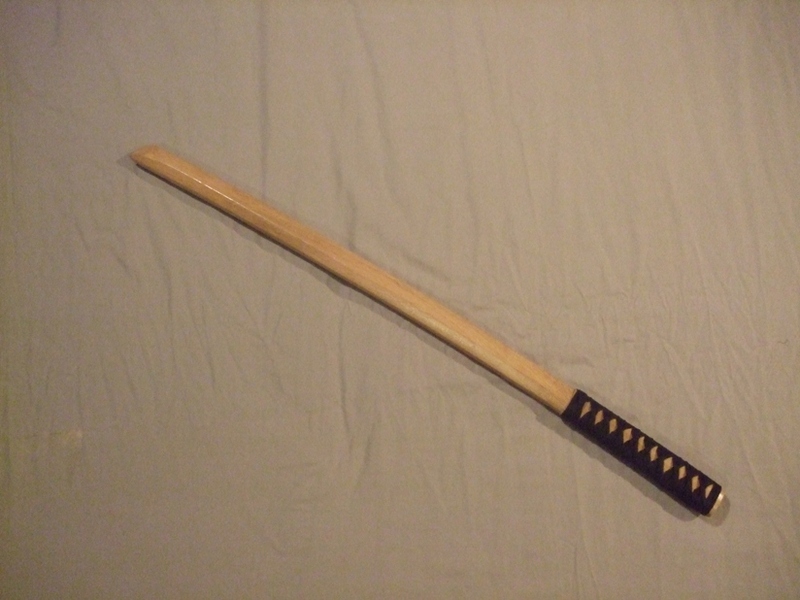 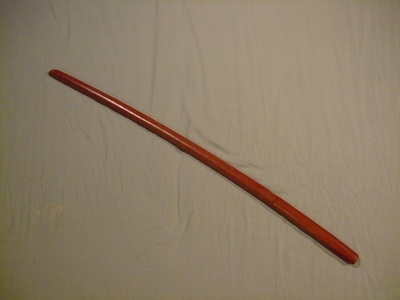 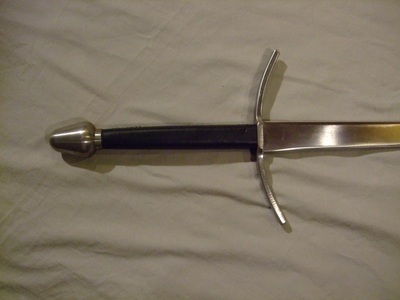 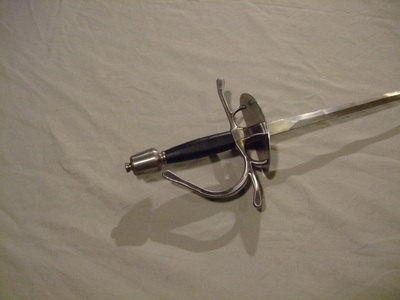 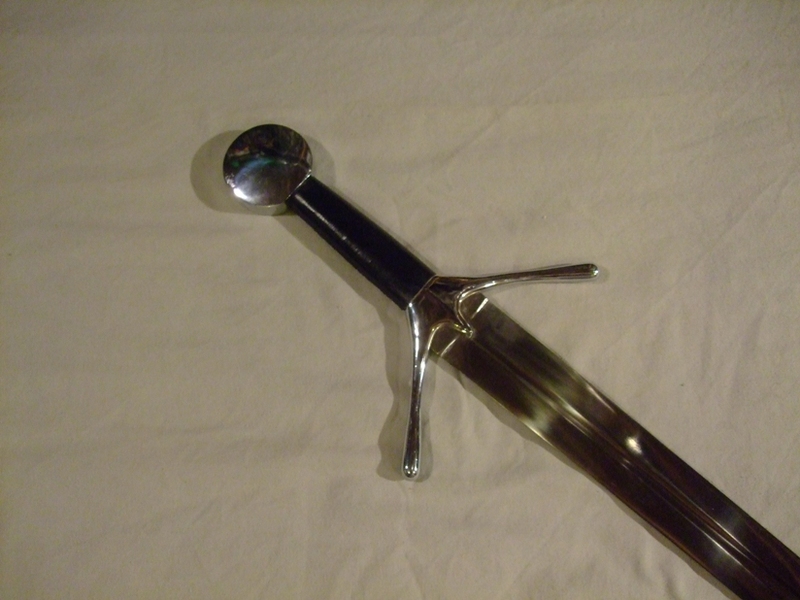 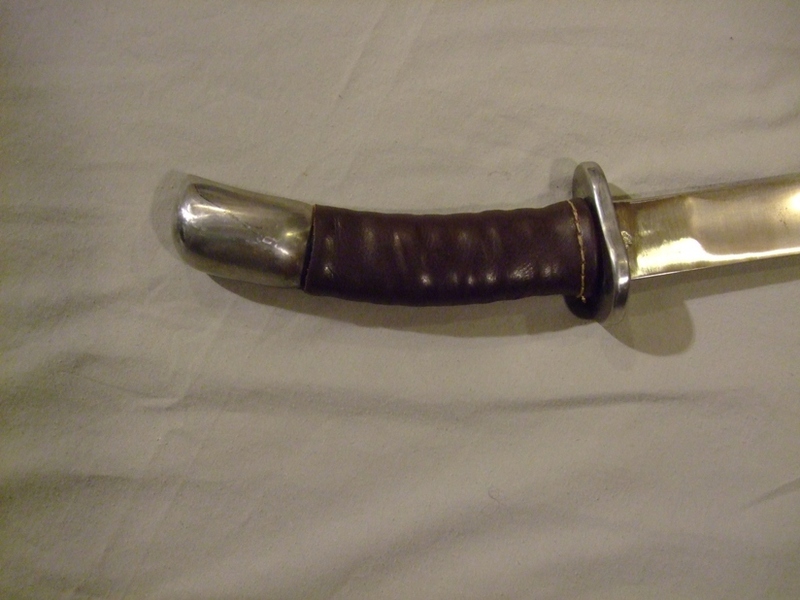 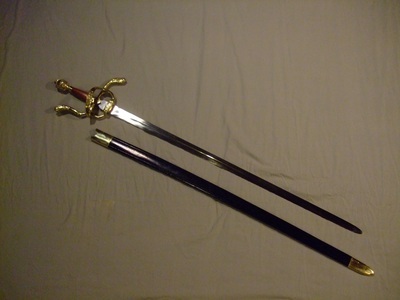 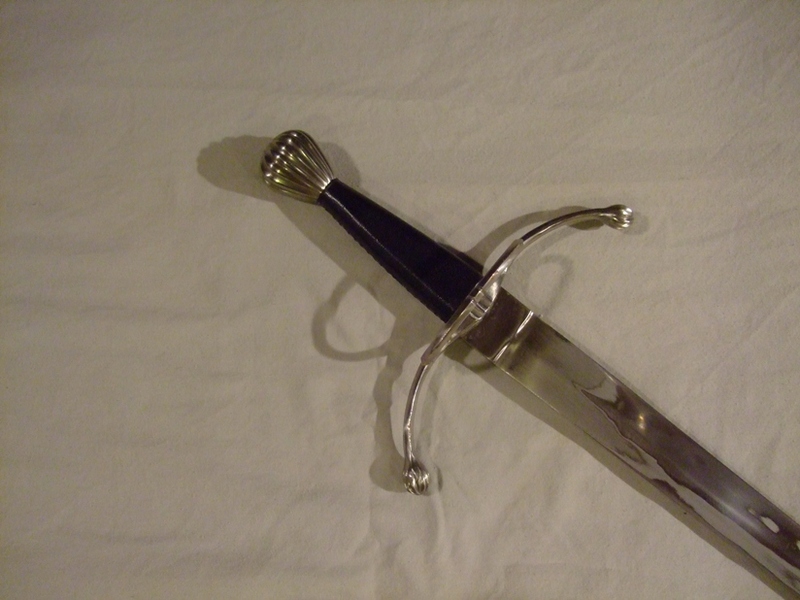 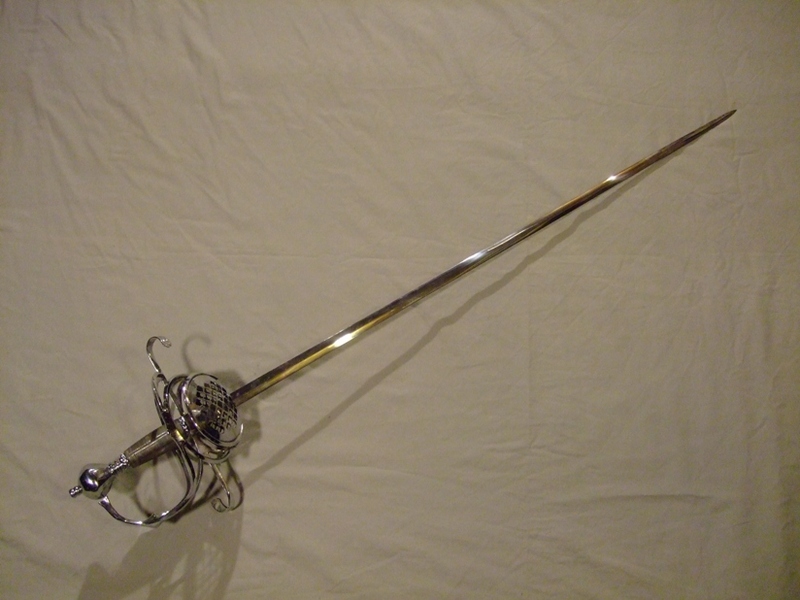 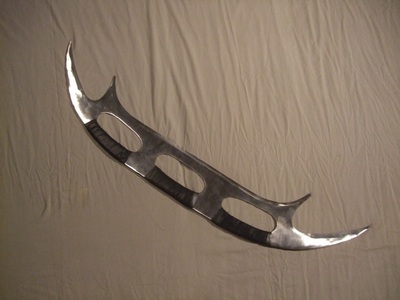 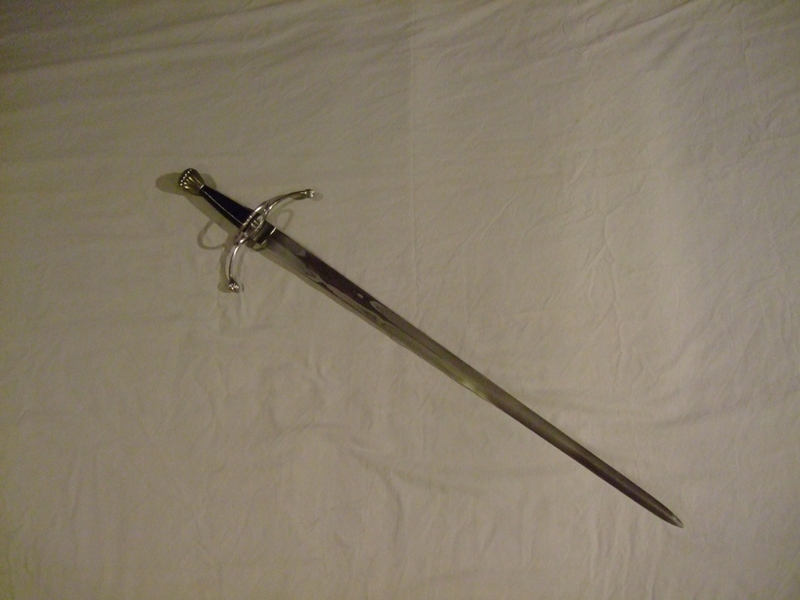 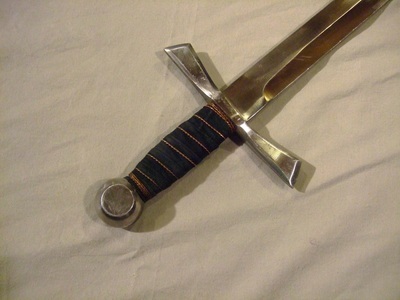 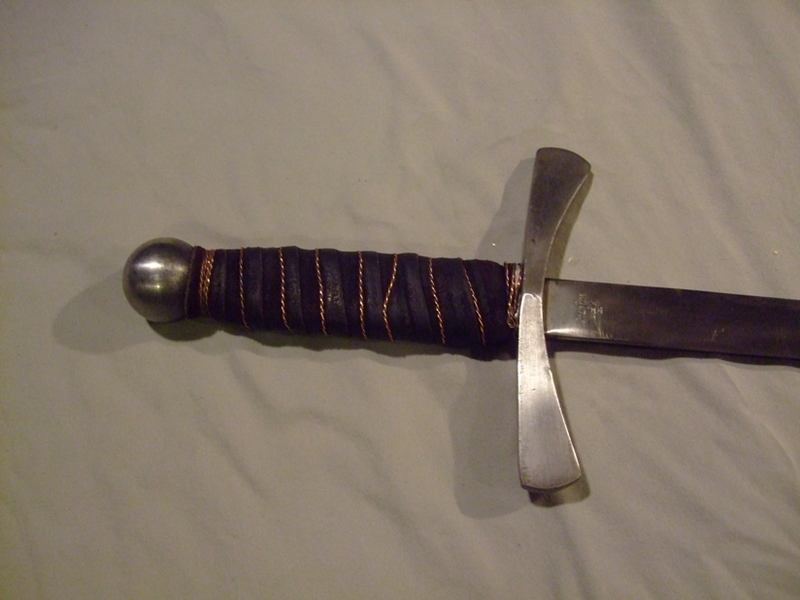 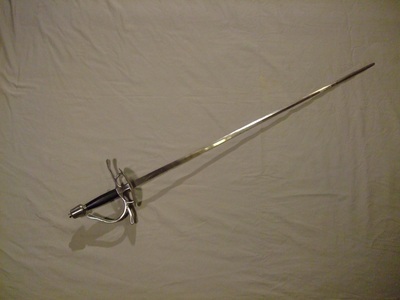 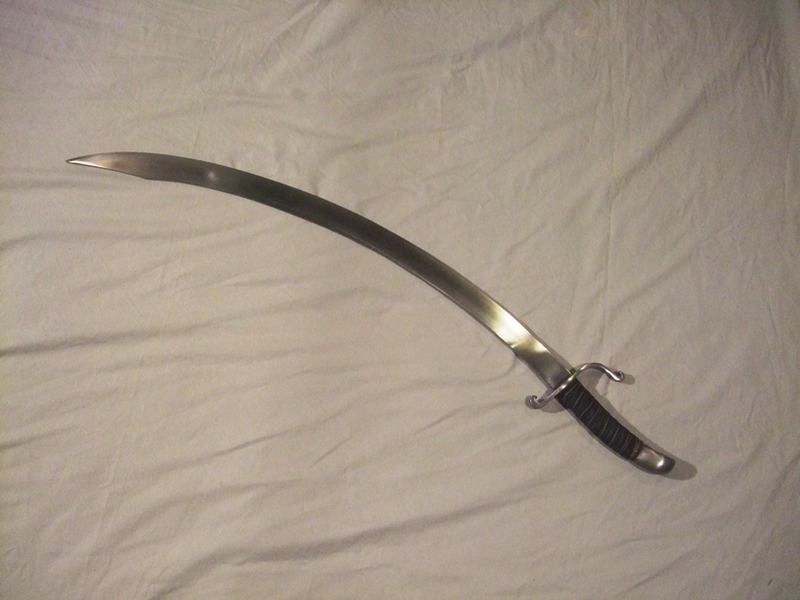 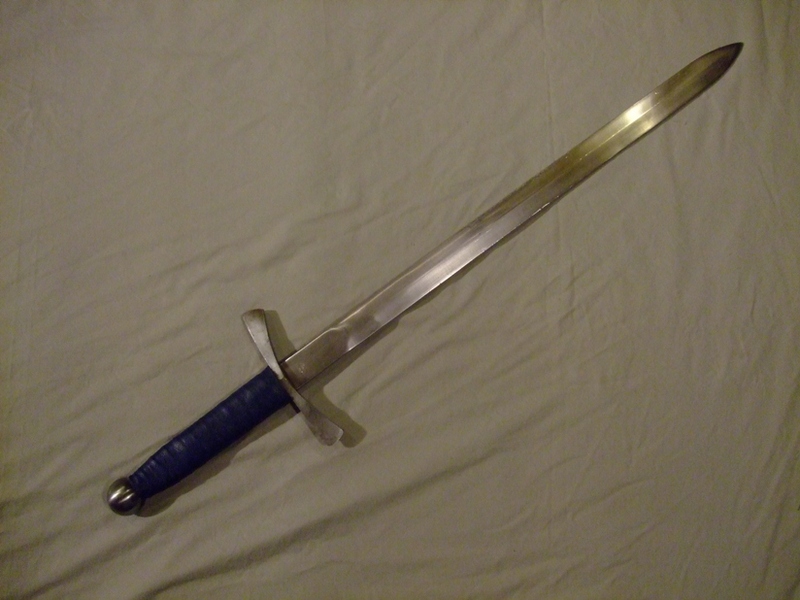 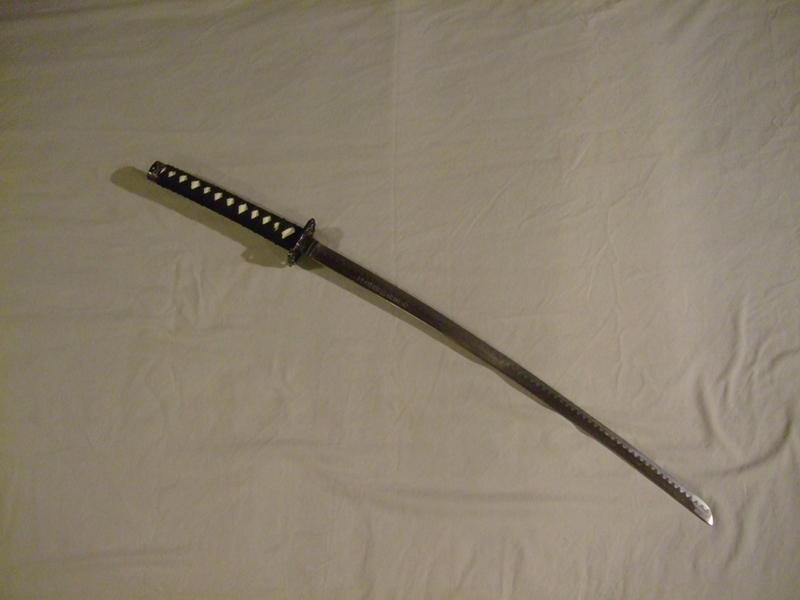 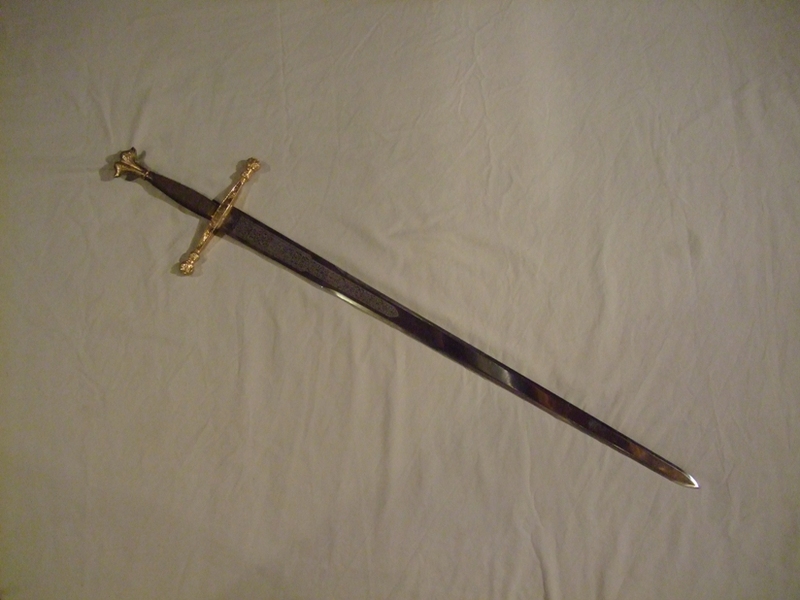 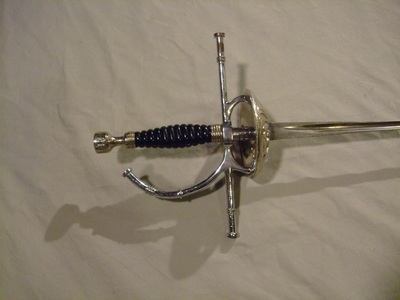 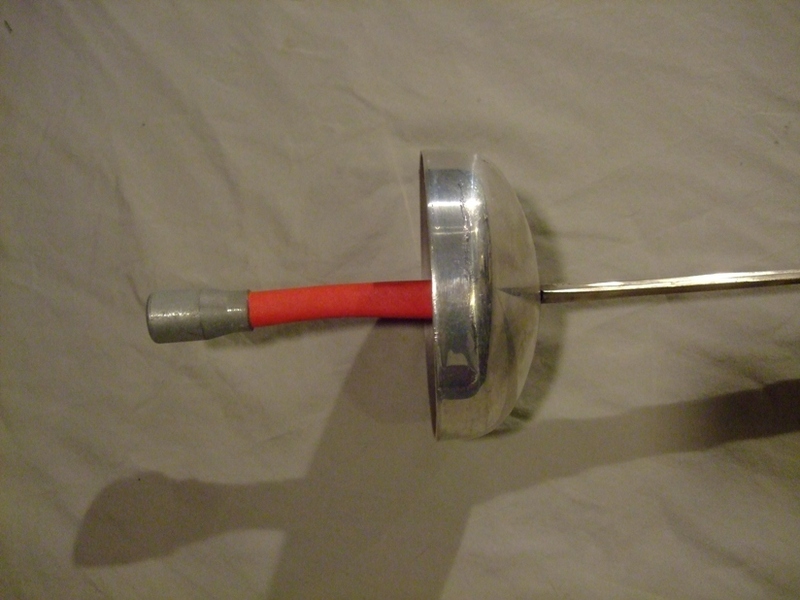 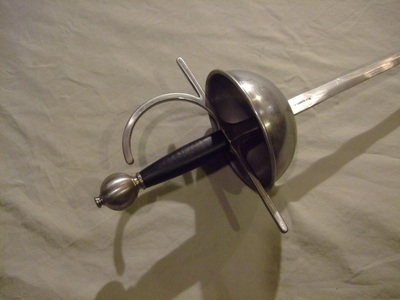 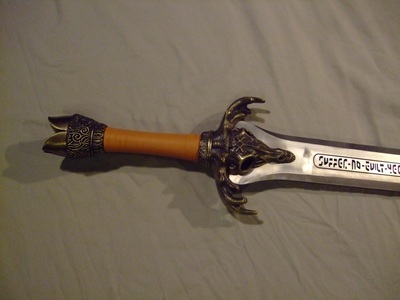 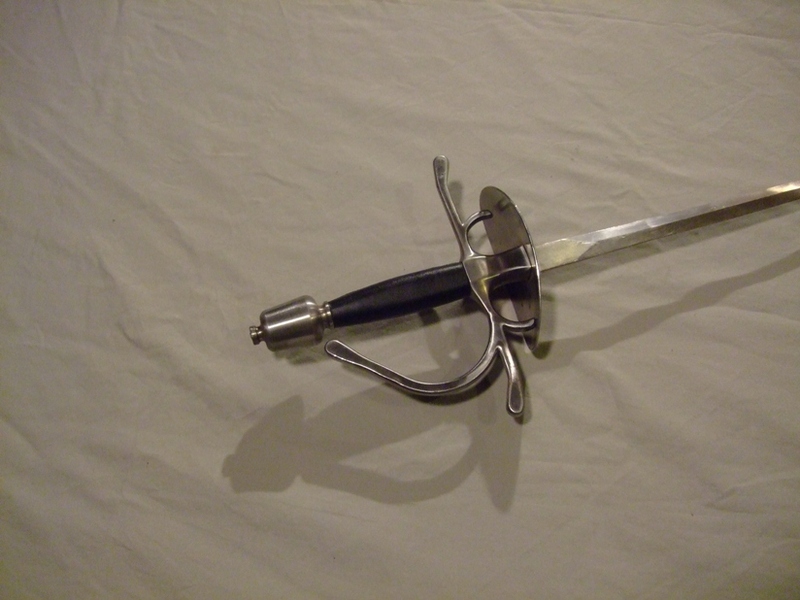 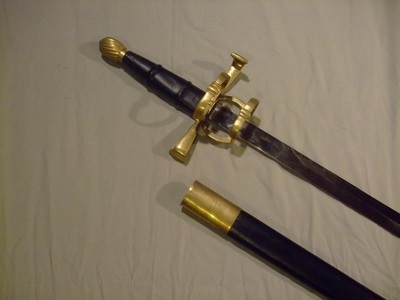 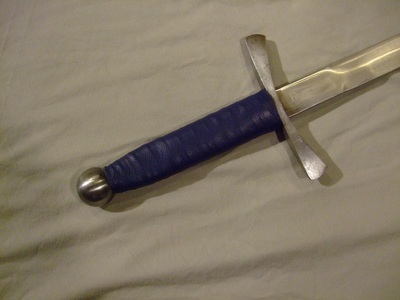 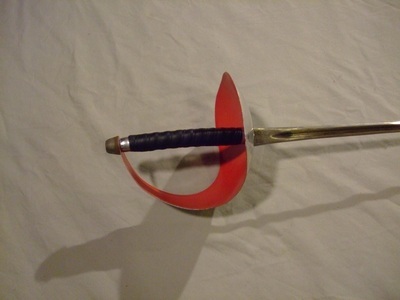 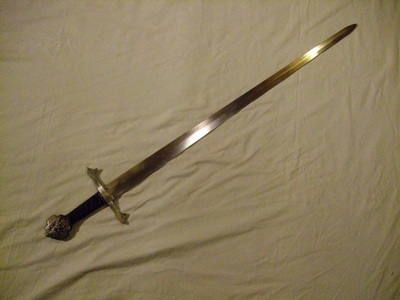 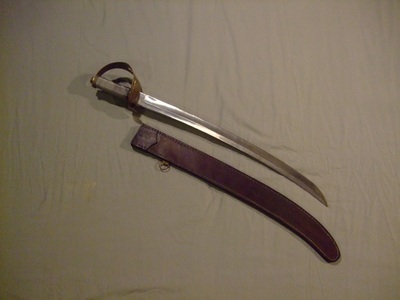 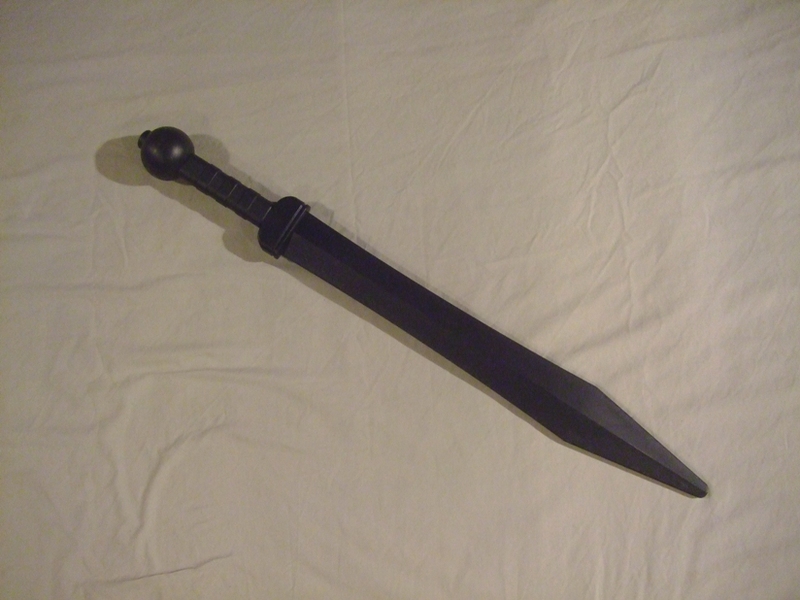 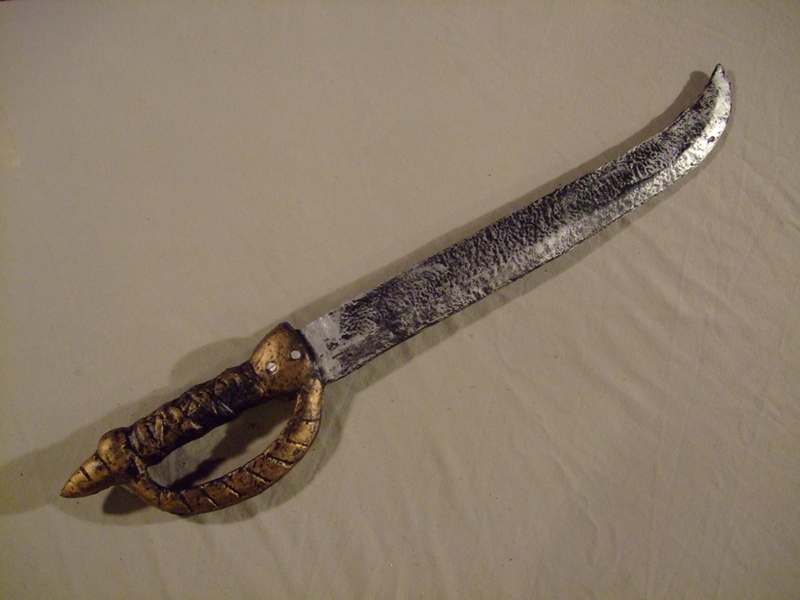 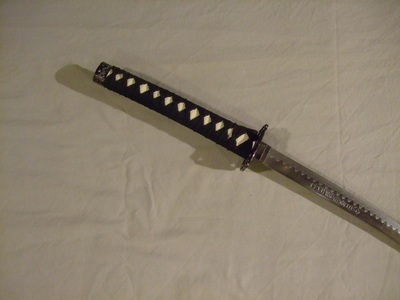 Swords marked COSTUME are NOT to be used in choreographic fight sequences. 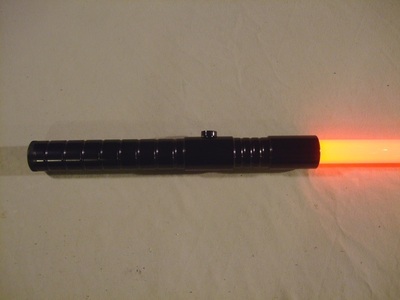 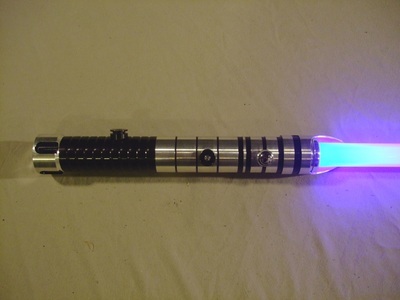 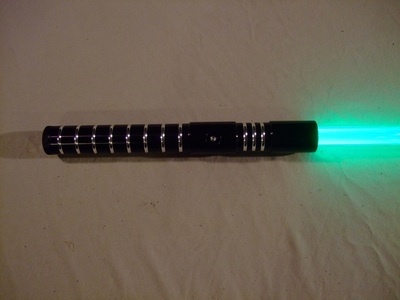 All of our lightsabers come from Ultrasabers. 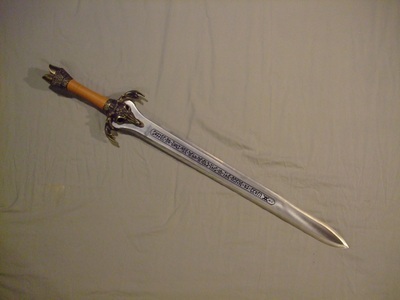 They feature heavy dueling-grade blades and run on AAA batteries.